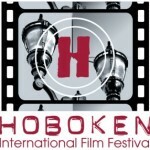 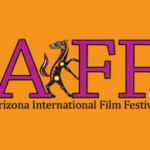 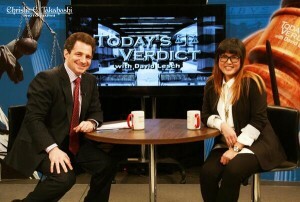 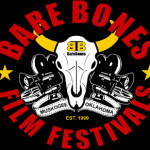 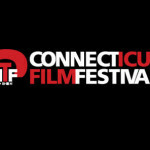 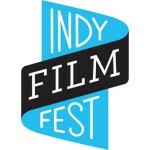 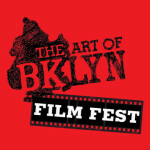 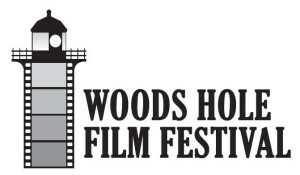 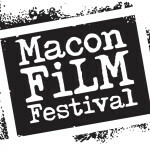 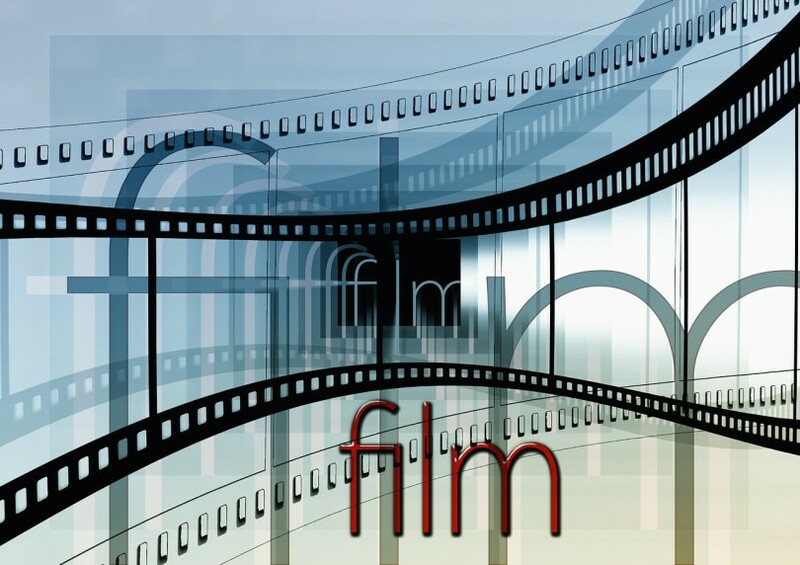 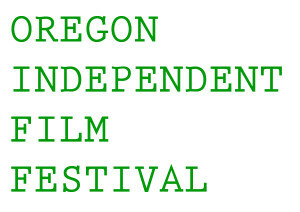 Independent film festivals give up-and-coming filmmakers the opportunity to showcase their work. 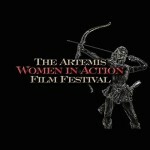 It’s time to put your work out there! 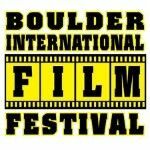 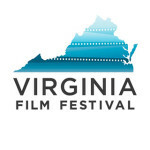 Here’s a list of interesting and approaching film festivals from all around the country that are ready for your submissions. 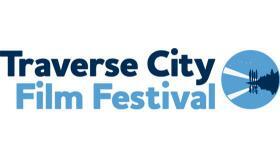 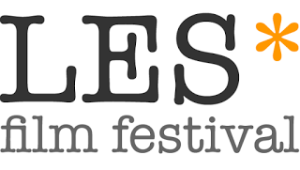 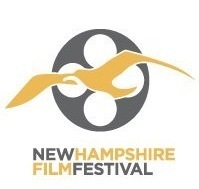 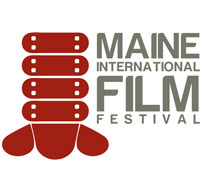 Starting June 1st, 2015 will be accepting submissions for the 2016 festival.